"All of God's grace in a sweet little face." A precious gift for any child! 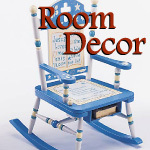 Perfect for New Babies, Infant Baptism, Christening, and Baby Dedications. 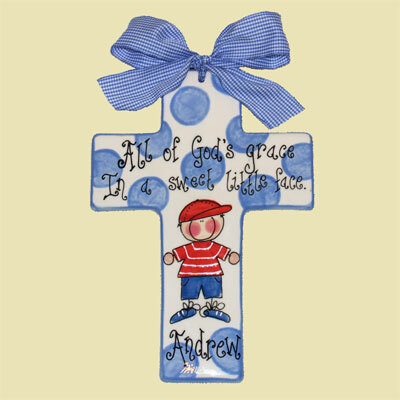 Personalize the cross with the child's first name. The name will be placed below the boy's feet. Ceramic. Turn around time for this personalized item is 2 business days.